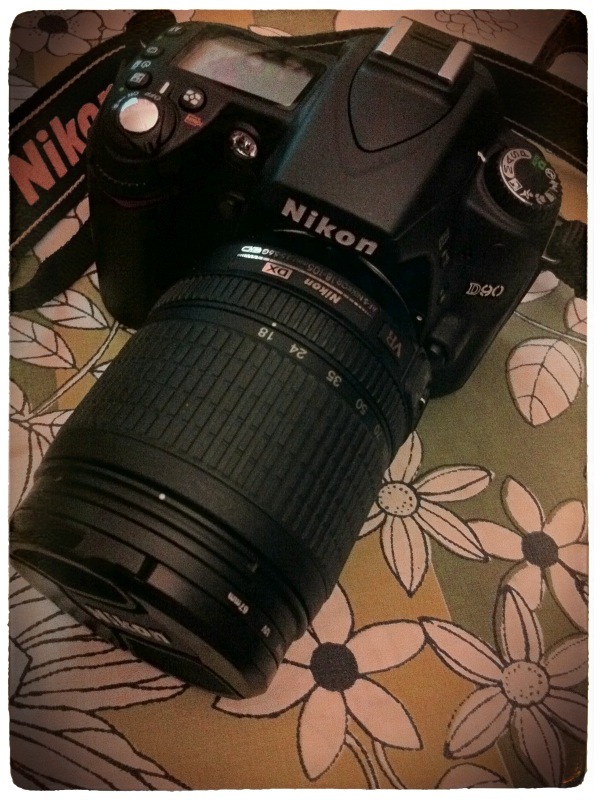 so my new toy is the nikon d90!! i’ve actually had it for over a month but took my time with it and even read the instruction manual! i am quite shocked myself since i usually think i can figure things out on my own. i sold the old pentax *ist (that i’ve had for about six years) on ebay last month and was so happy with the feedback. 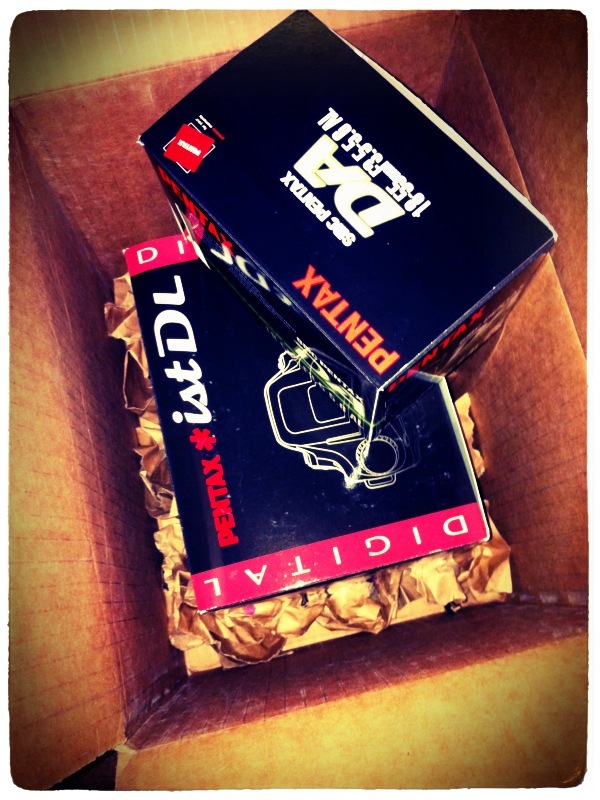 the buyer was shocked at the amazing condition of the camera and that even the box was in incredible condition. i do take extra special care of the things that mean a lot to me. i even have my working teddy ruxpin (w/ books and cassette tapes) and smurfs figures (plus more goodies) that are about 30 years old…and in perfect condition. anyhoo, i cherish my favorite tangible items and my cameras are no different. i still have my manual pentax that i used while in yearbook staff in high school. i am sorta pentax devoted but recently realized that i needed to make a switch in order to make better progression with my photography. most of the photos i take are on my iphone…a bad habit i have to overcome if i want to become a better photographer, i know this. i just love my last set of photos taken with the pentax. she was a great camera. …but i am falling in love with my nikon. This entry was posted in neato 90s, photography. Bookmark the permalink.